Africa’s newest satellite network Kwesé TV is now available in Zimbabwe, offering viewers an incomparable array of superior entertainment, sport, news and current affairs programming for audiences across the country. This launch also marks the introduction of Africa’s largest and only Pan-African Free-To-Air channel Kwesé Free Sports in Zimbabwe. Now available in an impressive 25 countries, Kwesé Free Sport is an exciting new premium free-to-air sports channel which exclusively broadcasts live action, weekly previews and highlights from the National Basketball Association, Extreme Fighting Championships, Netball Africa and the English Premier League. 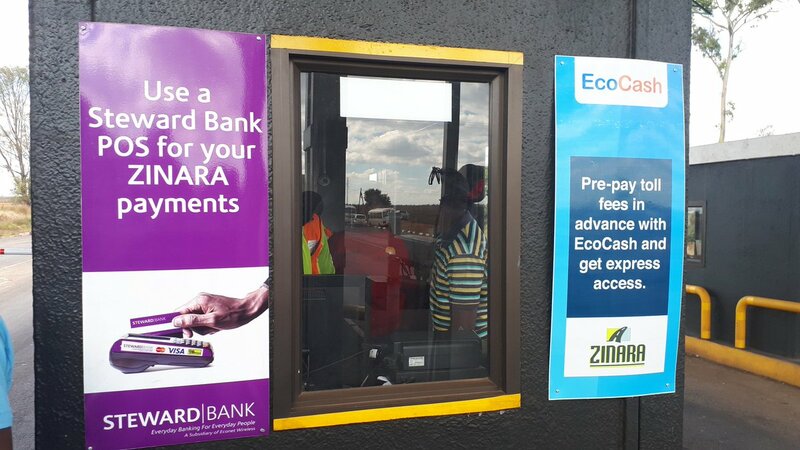 Speaking in Harare, Joseph Hundah President & Group Chief Executive Officer of Econet Media which is the holding company for the Kwese TV Network, said Kwese’s audiences can enjoy exceptional quality programming at an affordable price with a monthly subscription going for $25 (excl. VAT) per month. The launch of Kwesé in Zimbabwe brings a new and exciting dimension to the local broadcasting industry, while marking a significant milestone for our business,” he said. Acting Media, Information and Broadcasting Services , Hon Supa Mandiwanzira is certain that the government will work with private and public media institutions to develop the industry. 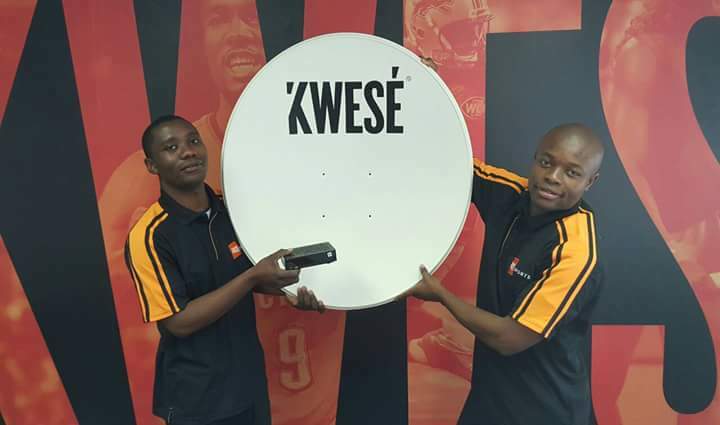 And Mandiwanzira has applauded the launch of ZImbabwe’s newest pay television station Kwese, owned by ECONET. Kwesé’s innovative approach to business is also evident in radical payment options that offer flexibility and convenience. Kwesé offers a ‘pay-as-you-watch’ service that enables viewers to purchase monthly, seven or three day passes to its full programming bouquet so they never have to miss out on trending sports or entertainment programming. These payment options, which turn the traditional pay TV model on its head, provides unparalleled access to premium programming at an affordable price. Viewers can access Kwesé TV’s full bouquet for a monthly fee of $25, a weekly subscription of $7 or 3-day contract of $4. 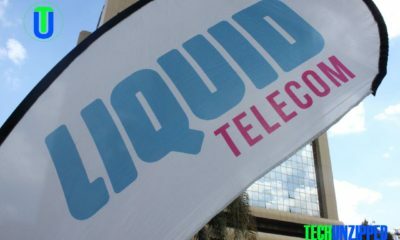 Set up costs have also been reduced to the promotional 90 day once off installation fee of $49 Kwacha.